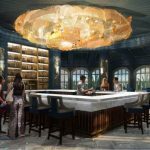 An enchanting lounge inspired by the magic and romance of “Beauty and the Beast” is scheduled to open at Disney’s Grand Floridian Resort & Spa this fall. 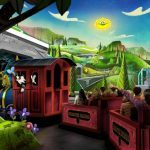 The re-imagined lounge will feature four unique spaces inspired by Belle and the Beast and will replace Mizner’s Lounge and Commander Porter’s. 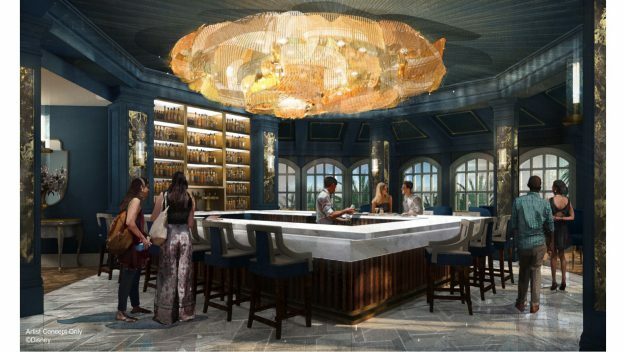 The signature bar will showcase an impressive gold chandelier that will glow like Belle’s ball gown with subtle nods to the Beast’s magical rose. French furnishings and classic baroque designs inspired by Belle and friends of the Beast will adorn the the formal library. 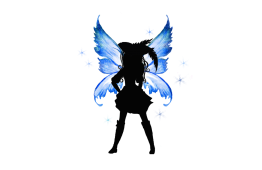 The whimsical garden room will be reminiscent of the enchanted forest that surrounds Beast’s castle. If you’re looking for a little romance then be sure to visit the outdoor patio. This space will remind you of the garden terrace at the Beast’s. 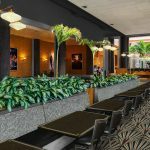 Elegance and charm will be found everywhere in this new bar and lounge. 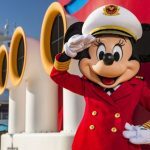 It will be the latest addition coming to this beautiful resort on the shores of the Seven Seas Lagoon along with the new Bibbidi Bobbidi Boutique opening this summer. So tie a napkin around your neck and put their service to the test! 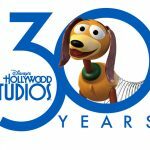 Next PostDisney’s Hollywood Studios celebrates 30 years on May 1st.